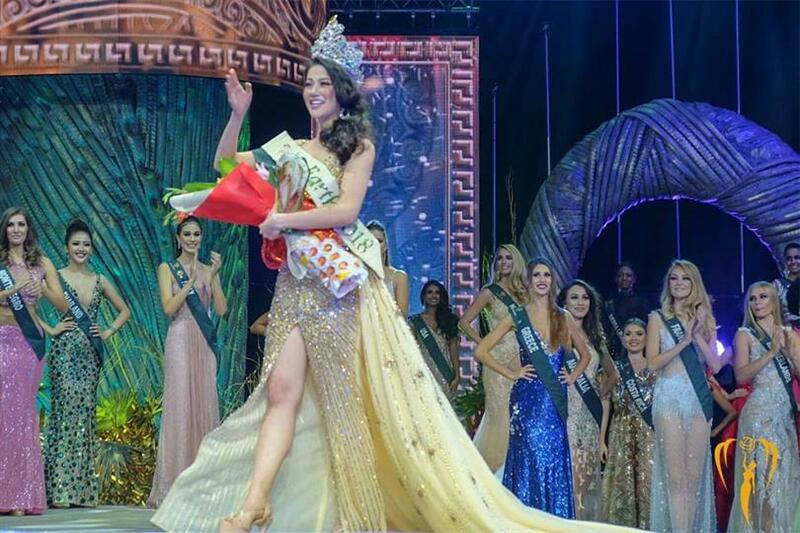 Vietnam pioneered its win in Miss Earth pageant on 3rd November 2018 as Phuong Khánh Nguyen was crowned the new Earth goddess. The country not only created history with its first win here but also its first ever win in any major international beauty pageants. There is no doubt Phuong Khánh Nguyen is now a celebrity in her country with her terrific win. Phuong Khánh Nguyen is 23 years of age and is a marketing student. Being bilingual, she speaks Vietnamese and English both quite fluently. 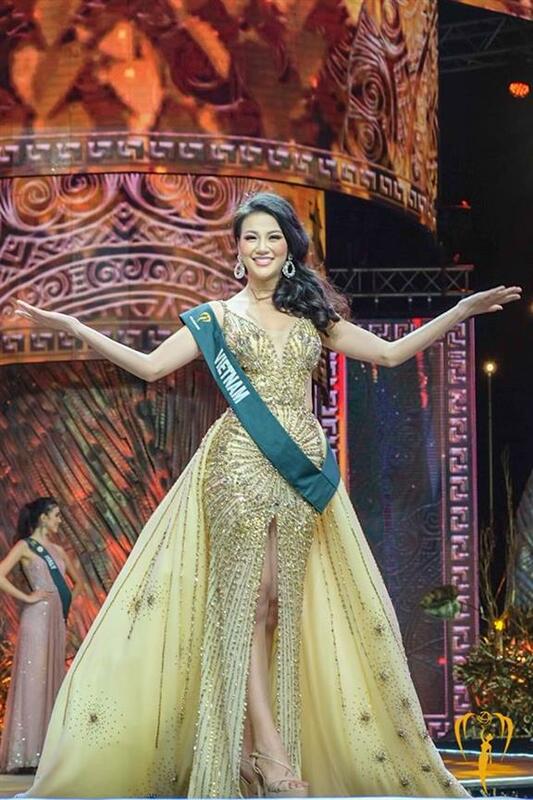 The gorgeous Vietnamese beauty proved that she was worthy of the crown. Winning the Earth crown was not just her goal but a lifelong dream that she nurtured since she was 15 years old. 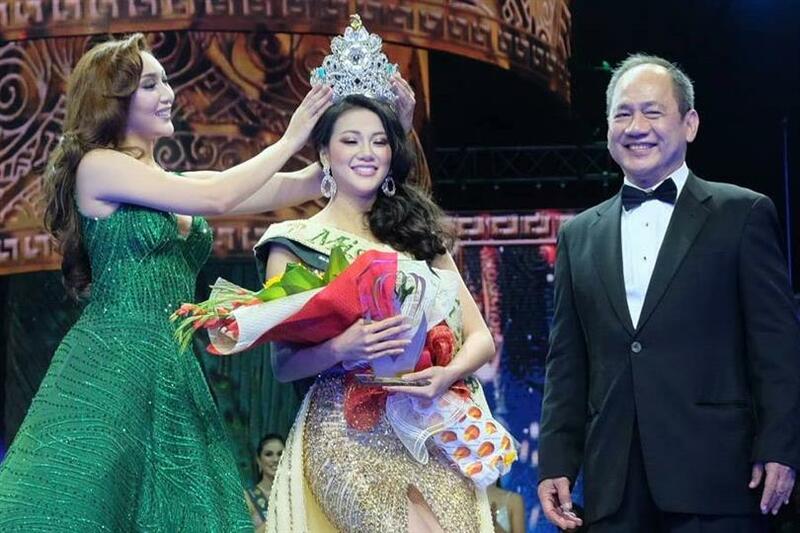 With just the dream of making her country proud, Phuong Khánh Nguyen definitely fulfilled the hopes of millions of her fans as she brought home the coveted crown. Angelopedia wishes Phuong Khánh Nguyen the heartiest congratulations for her successful coronation.